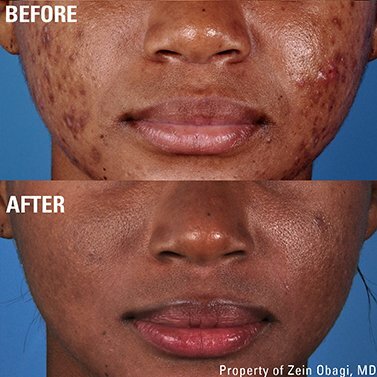 ZO’s therapeutic skincare is the first step to treating skin diseases and is the new concept of Skin Health Science. 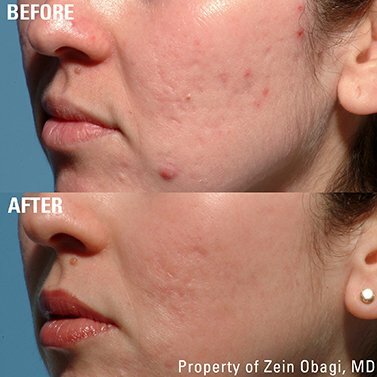 As Dr Obagi says “It is the art of restoring baby soft skin”. Using products that work deep at the cellular level the products deliver high level of anti-oxidants and anti-inflammatory agents whilst repairing the damaged DNA. Working at a deeper level the skin-care delivers the topical agents that wakes-up the skin restoring the natural vitality from within. 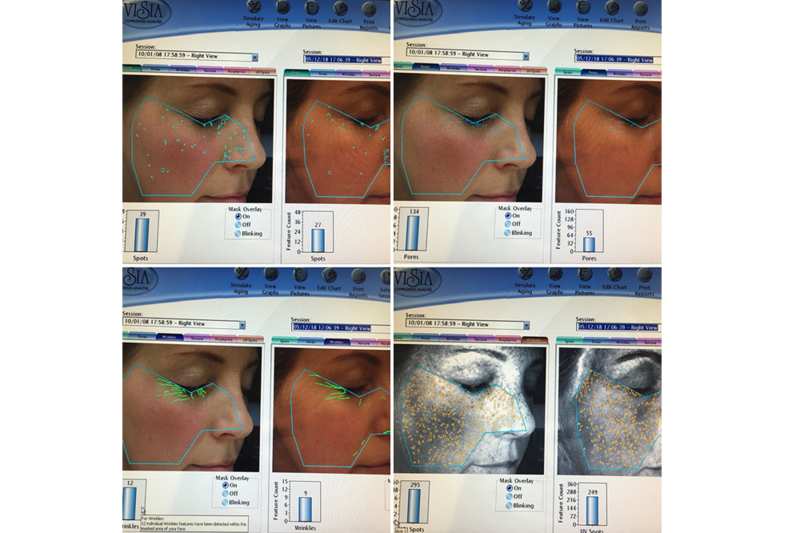 Zo Skin-Care products combine Correction, Stimulation Supporting Skin restoration and perfect for…..
Below is our very own Julie Scott 10 years on……The images below show side by side analysis over a 10 yr period (The left image is from 2008 and the right from 2018) analysis of the many skin ageing factors have either reduced or are maintained over the period……This is testament to the power of good skincare and a holistic skin-care approach and how it can slow the signs of ageing. 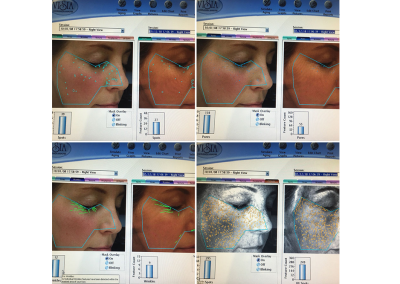 Below are selected Frequently Asked Questions about the Advanced Skin-care used at Facial Aesthetics. 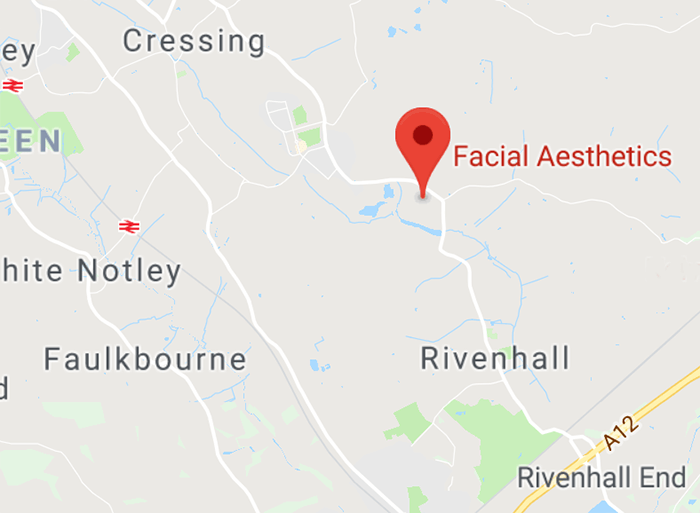 Click Here to read more FAQ’s about the Advanced Skin-care used at Facial Aesthetics, please remember we can answer any more detailed questions at a complimentary consultation ,over the telephone with one of our clinical experts or by completing the below contact form.